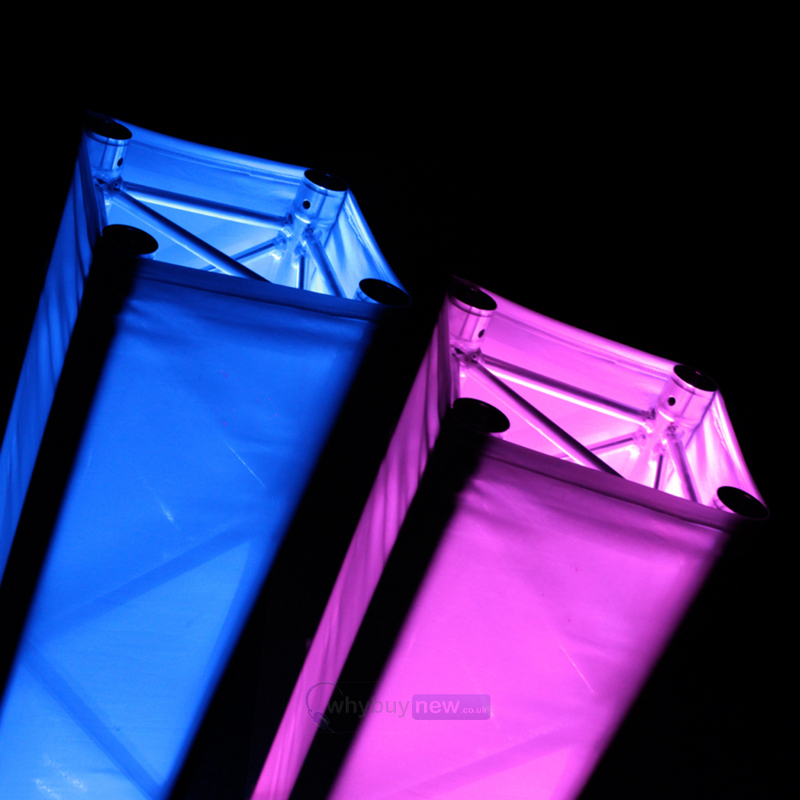 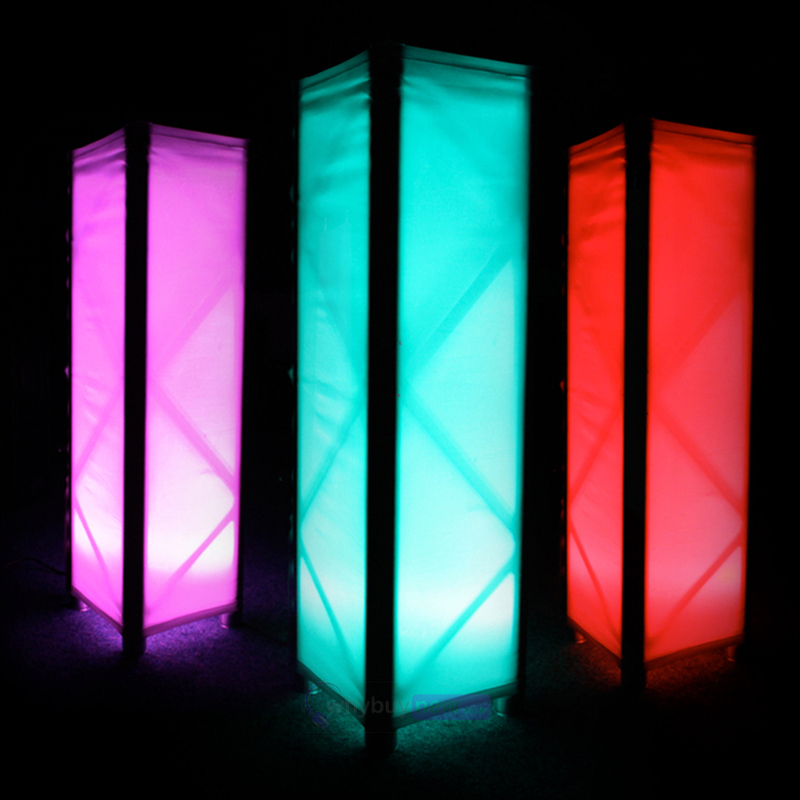 This LEDJ 1.5m quad truss sleeve can be used for multipurpose applications, whether you want to hide the truss or use it with a slimline par to illuminate your rig with a wash of colour. 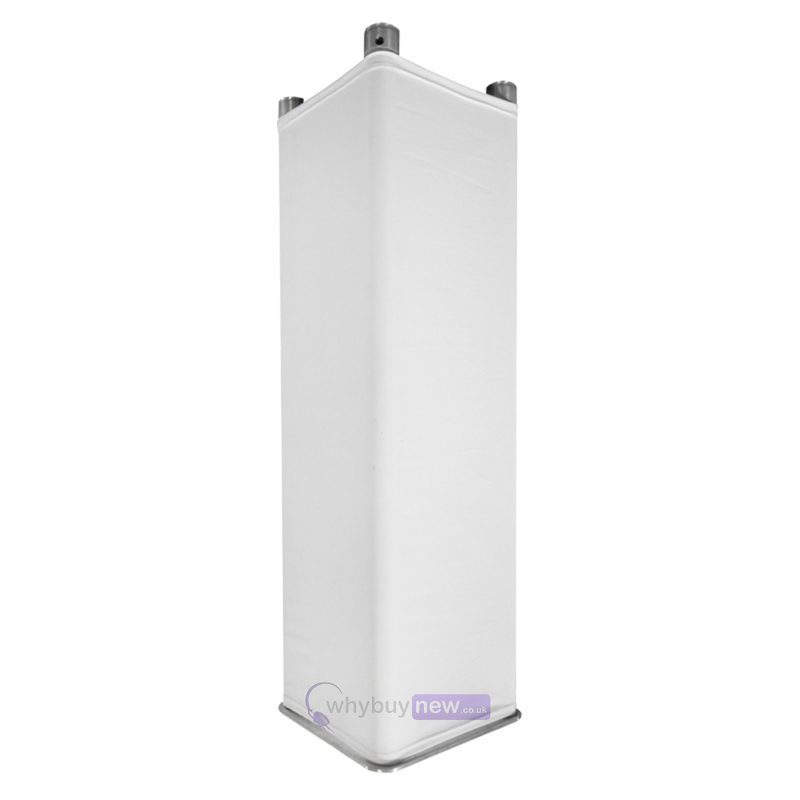 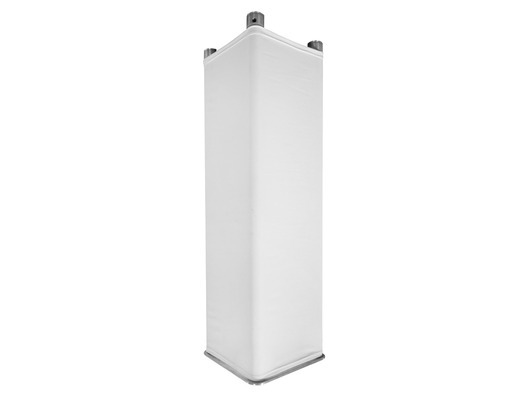 The white truss sleeve gives a clean look which is ideal for weddings and marquee events. 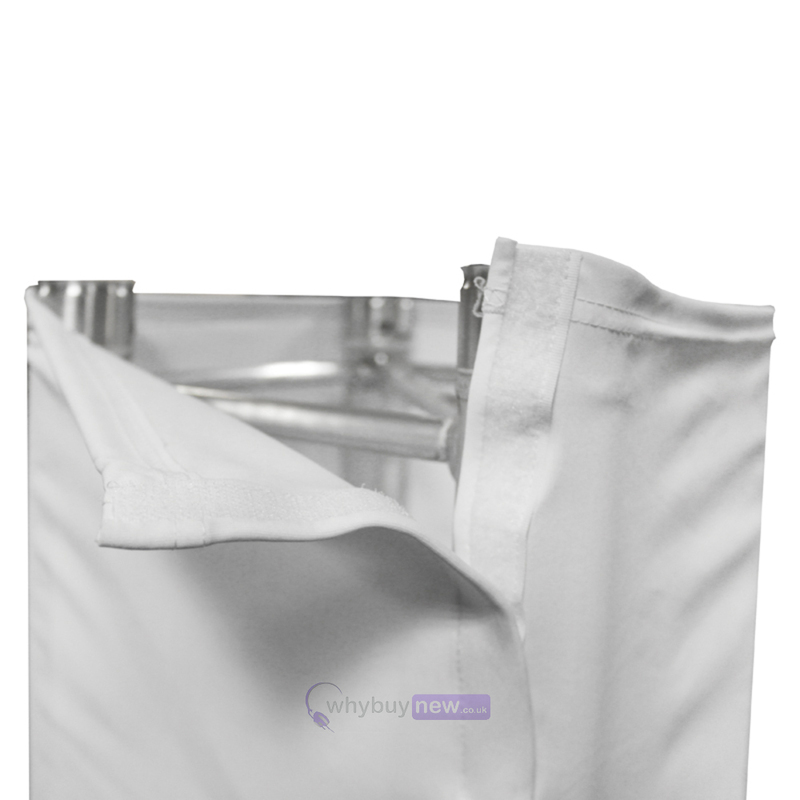 The side velcro strip allows for easy installation onto your truss, saving time on set up.